Aleix Espargaro says the Aprilia MotoGP team can now "only improve" after "destroying" the positive points of the 2017-spec RS-GP. Twelve races into the 2018 season, Aprilia only has two top-10 finishes, the last of which came at Le Mans in May. The Noale-based manufacturer brought out a new-spec engine, first tried in race conditions at Misano, but the team failed to show an improvement, with Espargaro and Scott Redding finishing 14th and 21st respectively. 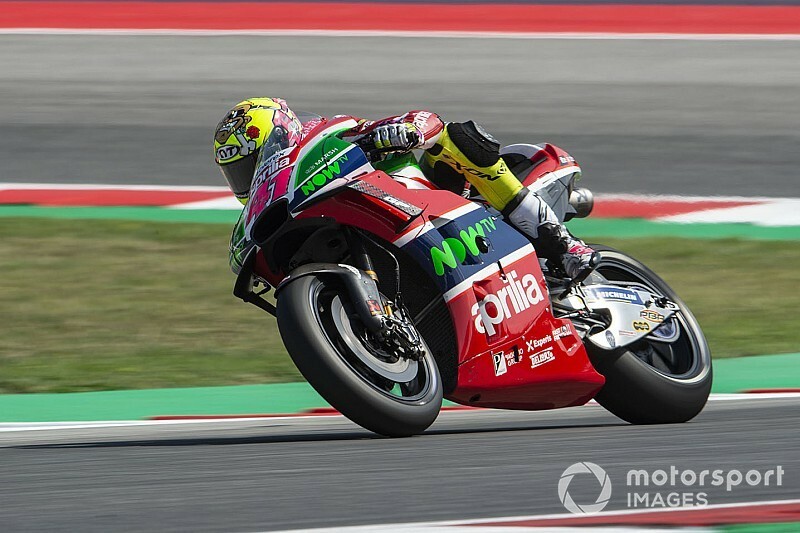 Regarding future bike development, Espargaro is not worried about Aprilia making bad choices as he feels the RS-GP can't possibly become any weaker - feeling that the current bike is already worse than the 2017 version. "For me, there's nothing we can lose," he said. "We are super-slow, the bike isn't working at all, we are not putting temperature in the front tyre, we are super-far from last season. "Sincerely I'm not afraid. We can just go better. I'm super-slow this year and not competitive. 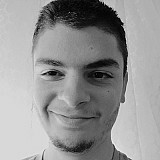 "Last year, for example, in Misano, in FP4 in the dry I finish sixth at 0.4s from pole position. This year it's impossible, I cannot stay even in the points, it's crazy, it's unbelievable how we destroyed last year's bike." 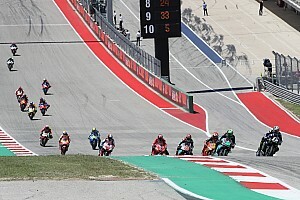 Espargaro explained that an attempt to fix last year's issue of excessive front tyre wear resulted in Aprilia creating even bigger problems at the rear of the bike. He said: "Last year our problem was that we were sometimes in the second part of the race destroying the front tyre, never the rear, because too much temperature in the front. "We changed a lot the balance of the bike, we move a lot the weight on the bike, and we did a mistake obviously. "We are far from the right front temperature of the tyre. This year I'm able to run super-soft front tyres, we don't put more than 60 degrees, 58 degrees into the front tyre, and we are cooking the rear tyre, which is very strange. "We have to rebalance the bike, the problem is that with the '18 bike we cannot come back as last year's bike." 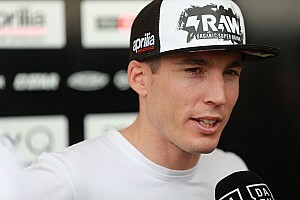 Espargaro also doesn't believe the new Aprilia engine is a step forward compared to the old one. "Doesn't convince me, sincerely, I don't like it," the Spaniard said. "I feel too much pushing into the first part of the corner, I can't stop it. "And we're playing with the engine brake, the idea was to use more engine brake, but we cannot because as soon as I increase the engine brake I lock the rear tyre. "It's like a circle that we're not improving, I feel that the brake's pushing more off brakes, instead of gaining turning we lose turning with the new engine, so it's even worse. "Definitely for me, the new engine, not better." Abraham insists Avintia seat "not about money"